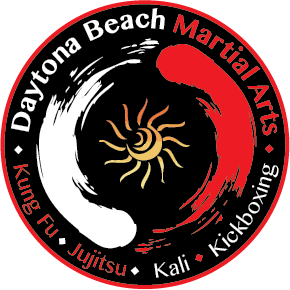 Great martial arts instruction is more affordable than you think. *All memberships are setup as monthly auto-pays. Discounted membership for military, law enforcement, fire fighters and EMTs. Discounted membership for full time students.